Some people have been trying for months to obtain a vehicles but have had no luck do to the credit. I normally tell them that if they have a few hundred dollars you can get a vehicle at a buy here pay here dealership but you must have some income monthly. Other people have been on the job for years but are not U.S. Citizens and this may cause a problem. When you first get your credit in order it may be one thing to get a vehicle that is reliable but you must get over that hump. The best way to get over this is to begin with disputing negative items off your credit report. You want to first check your credit to see exactly what is on there so you can begin removing items. This may take time so give yourself at least 90 days. For most they want to purchase a car immediately and do not have time to wait this long. 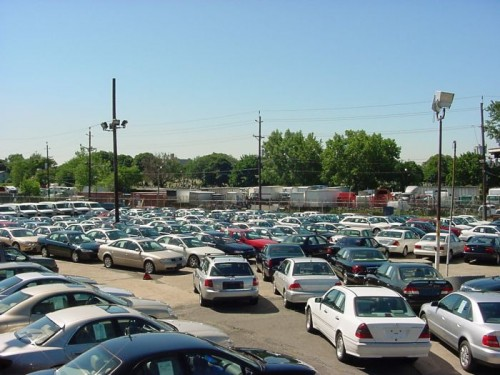 You also have car auctions to possibly attend but their is a huge risk with buying a car that may have hundreds or thousands of problems in terms of repairs. Going to a reliable used car dealer is the best. So feel free to take a look at the dealership on the home page to begin the search. I wish you best of luck!